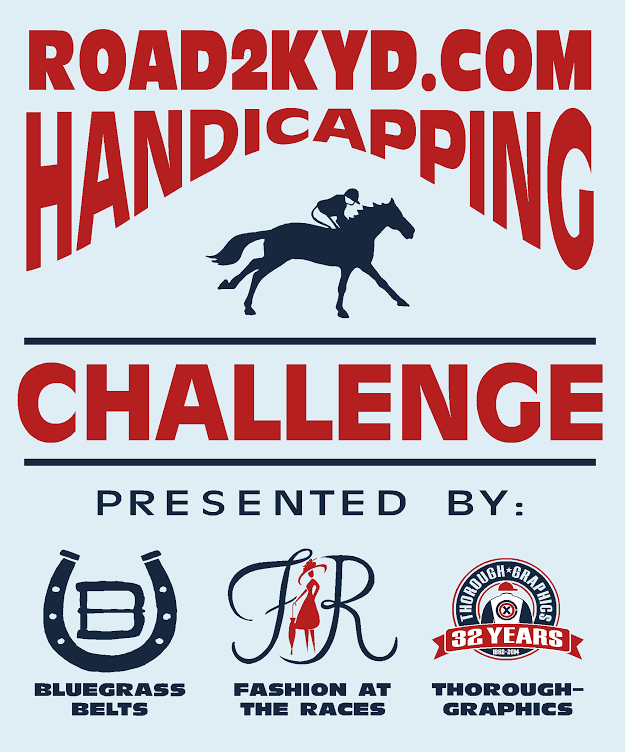 The Handicapping Challenge will be free-to-enter and will begin the weekend of Saturday, March 8. Contestants can register at road2kyd.com/contests. Each contestant will be given a $10 “fantasy wager” for each of the 14 races spanning March 8-May 3. Contestants will be able to wager on one horse either to win, place or show, or wager on two horses in a $5 exacta box in each race. Contestants with the highest “fantasy earnings” at the end of each week will be awarded with a prize from Bluegrass Belts. The grand prize, which will be awarded to the contestant with the most earnings after the 140th running of the Kentucky Derby on May 3rd, will receive a $100 cash prize along with a set of four custom champagne glasses from Fashion at the Races. To register for free, log on to road2kyd.com/contests and be sure to read the official rules.